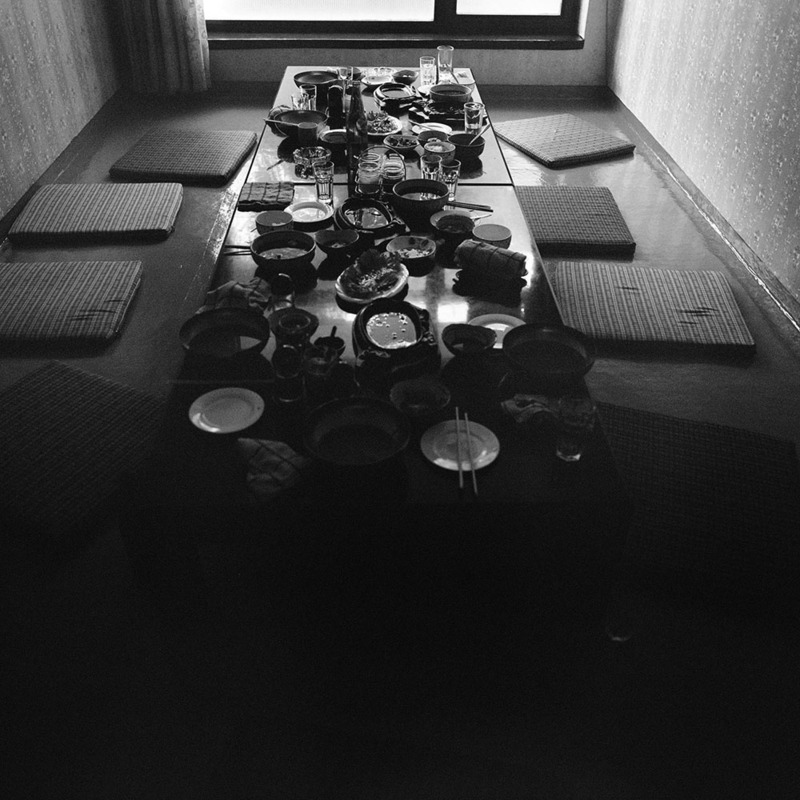 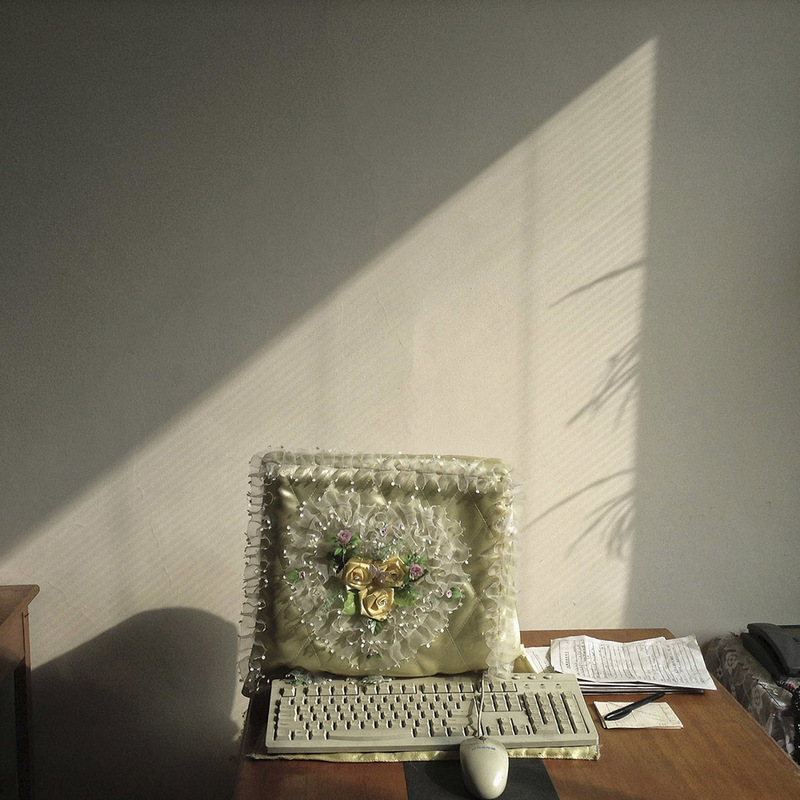 Faced with mystery, we project ourselves on to it — stretching our misapprehensions to fill the glaring gaps on the screen. 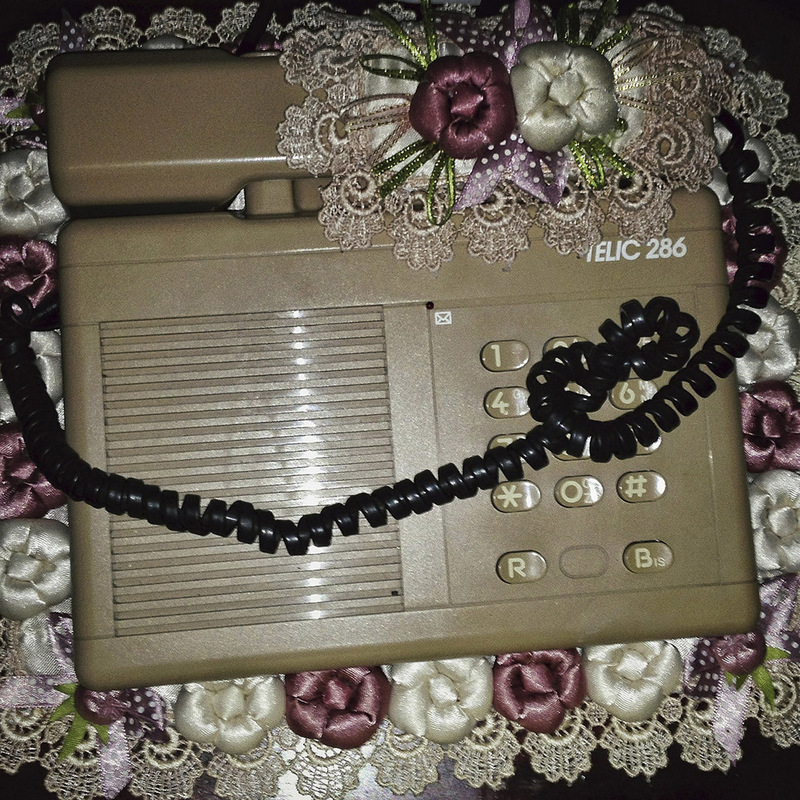 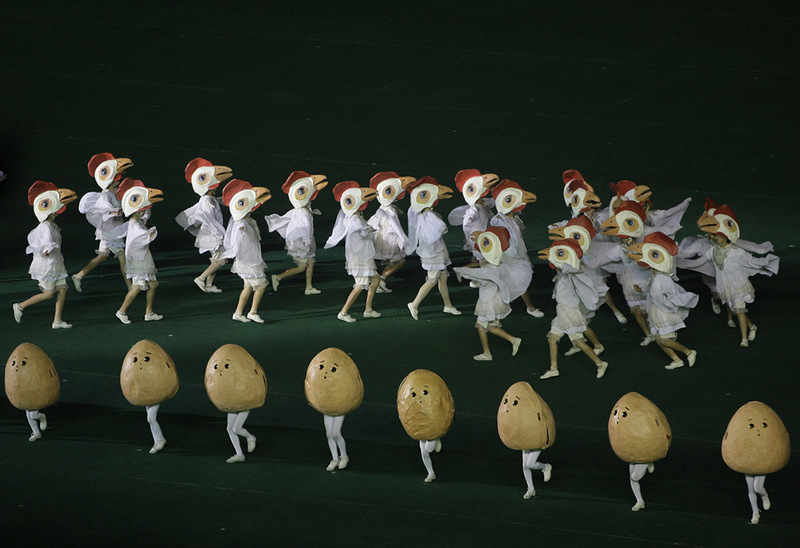 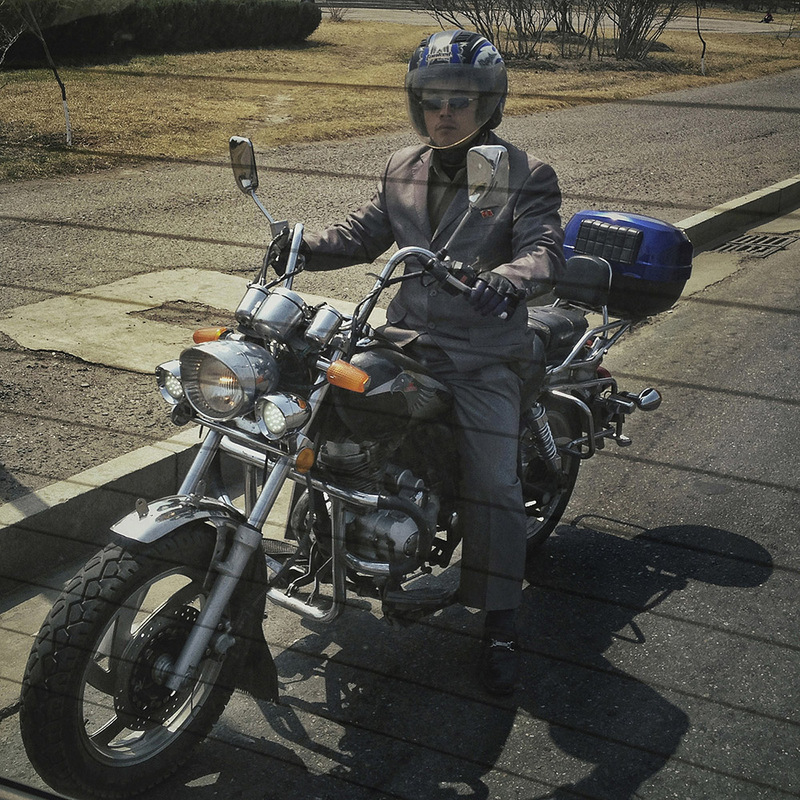 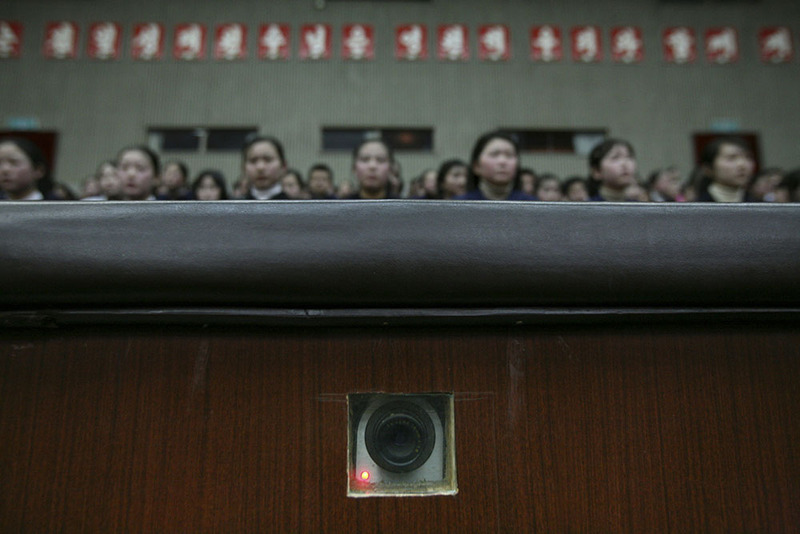 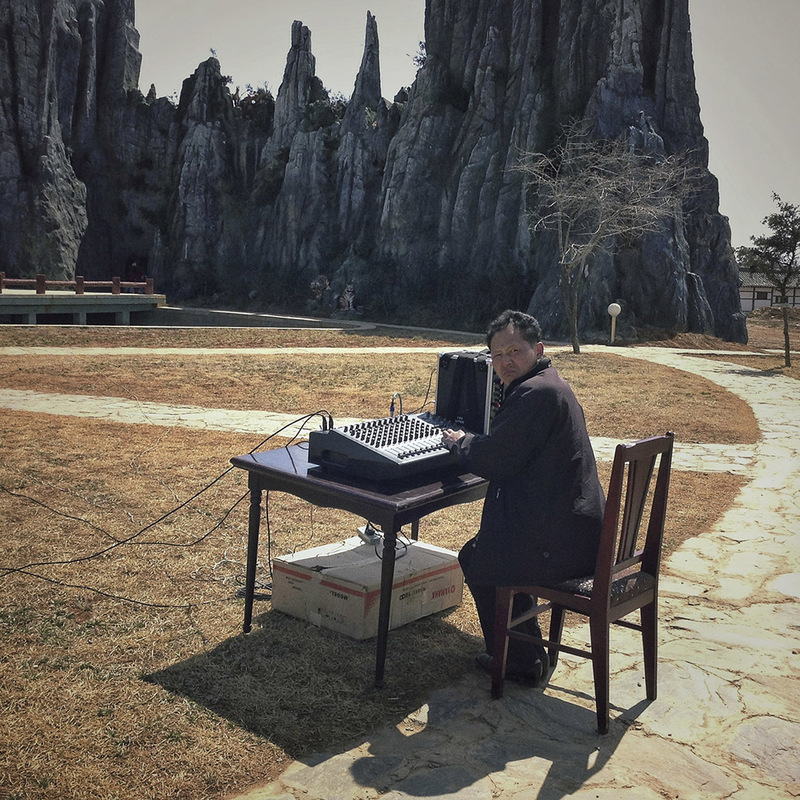 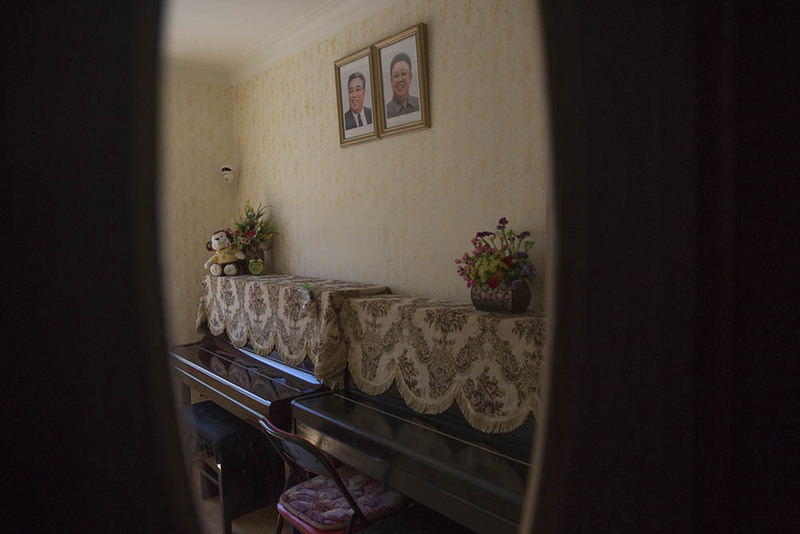 For decades, North Korea has been the least illuminated of mysteries, the rare insights often stranded without context. 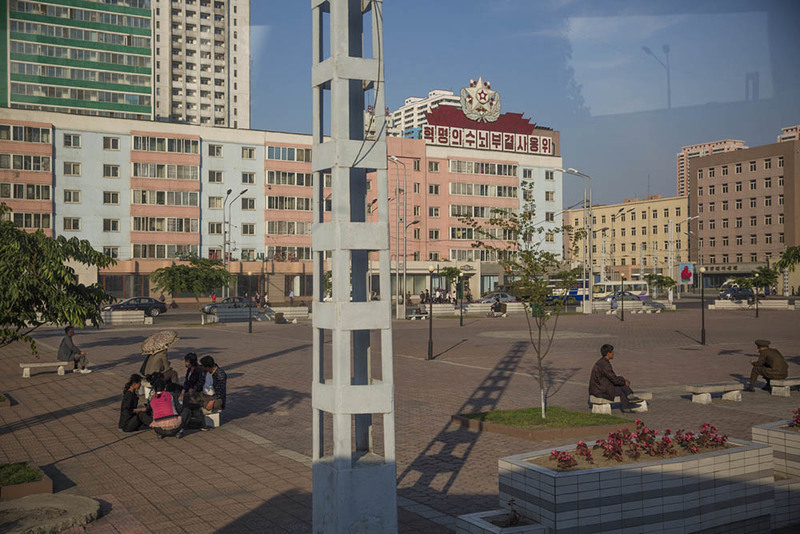 For the few foreign journalists who have had repeated access to the North, the views from the window become vital, offering counterpoints to the cascade of officially arranged scenes. 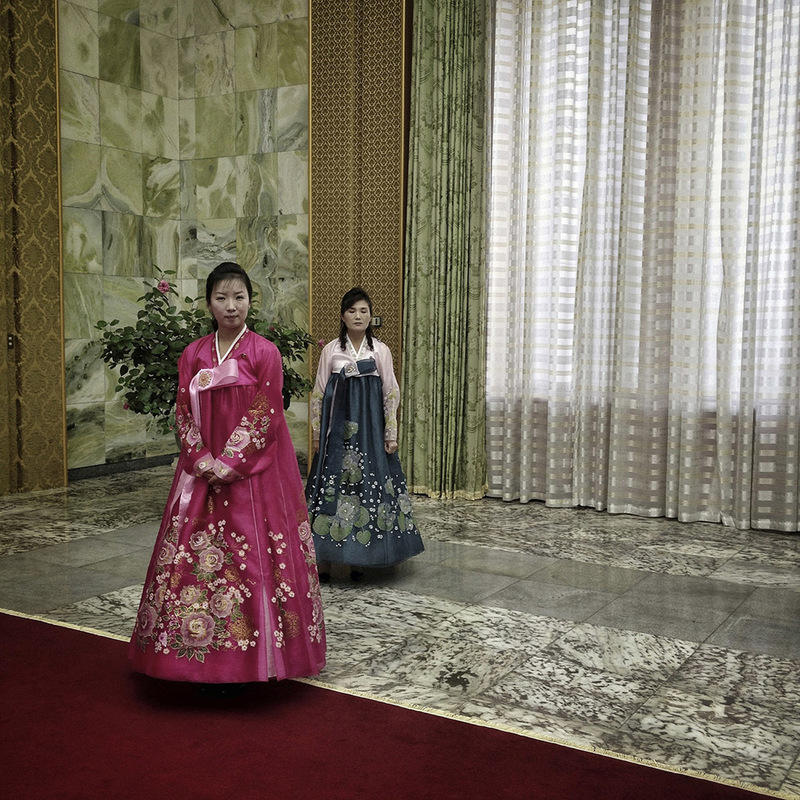 When only the exceptional is publicized, the everyday details become the most intriguing — the stories of 25 million lives, unabstracted by politics. 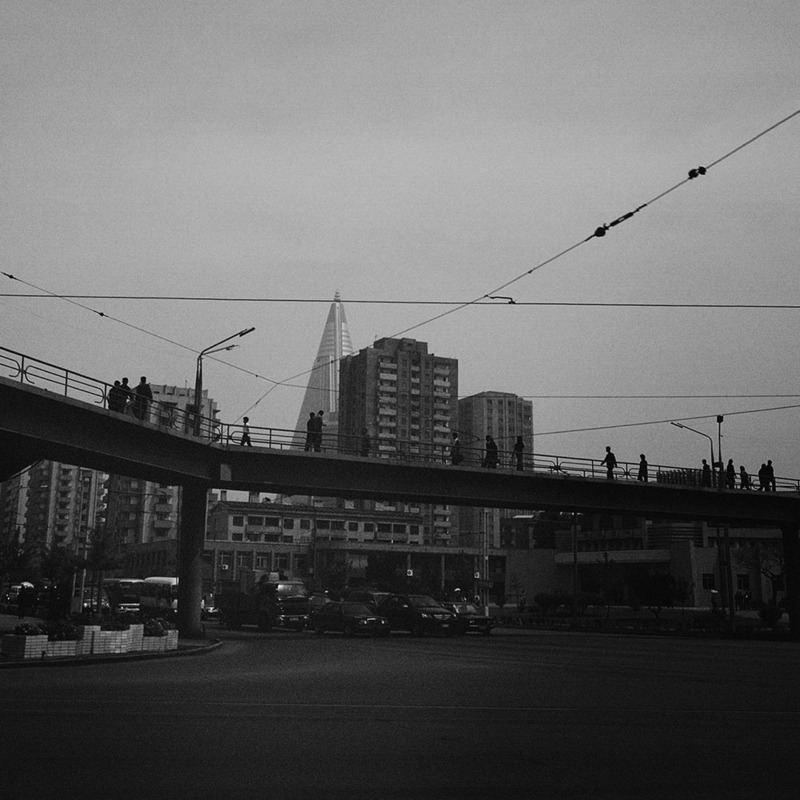 They are the mysteries most worth revealing. 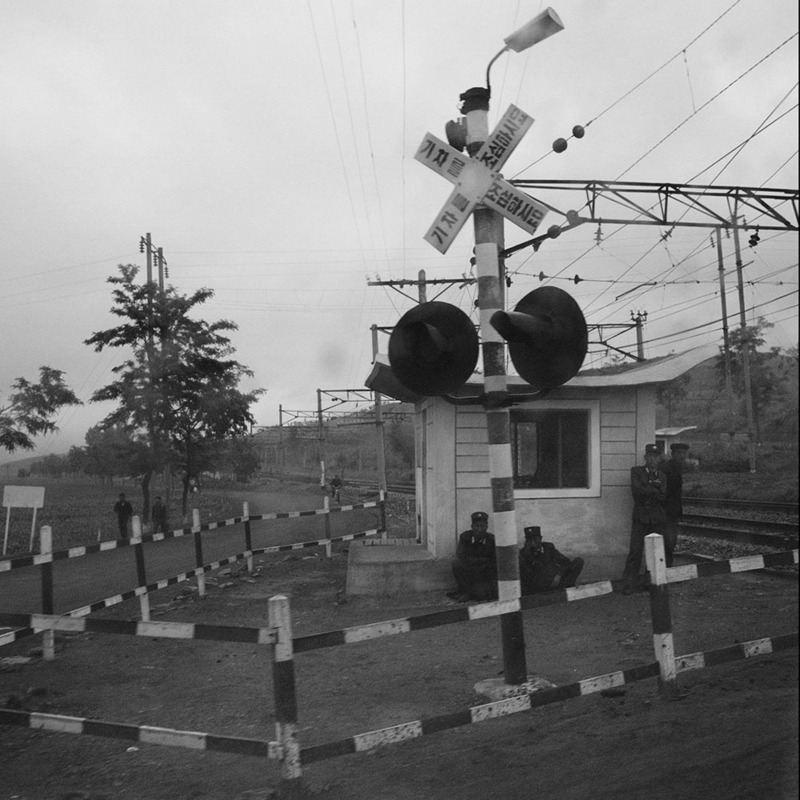 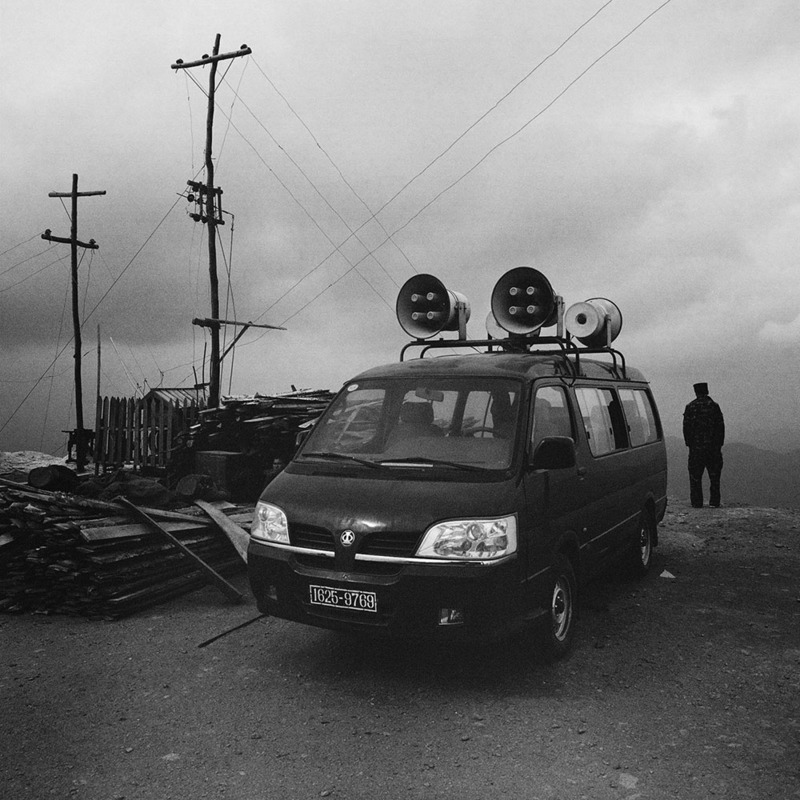 Few outsiders have ever had a glimpse inside the country. 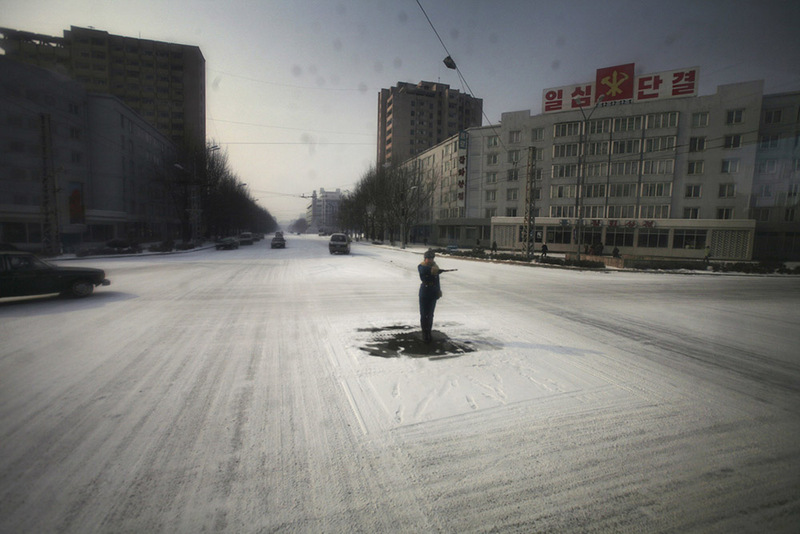 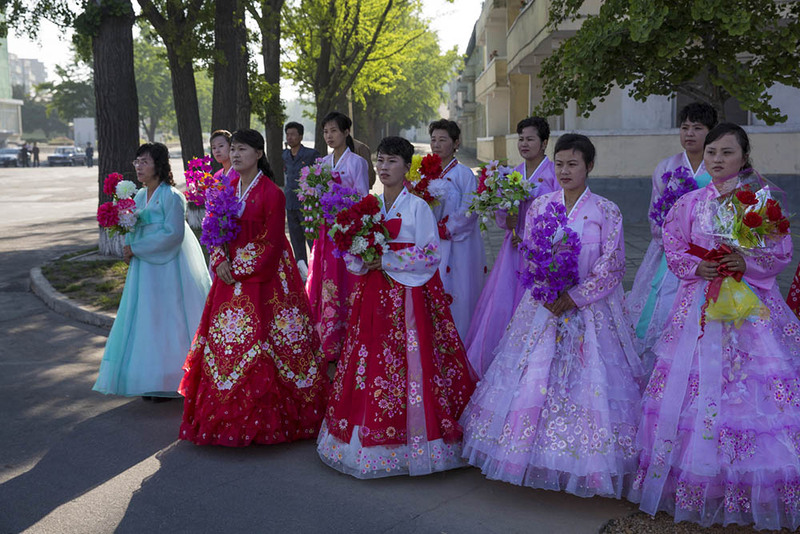 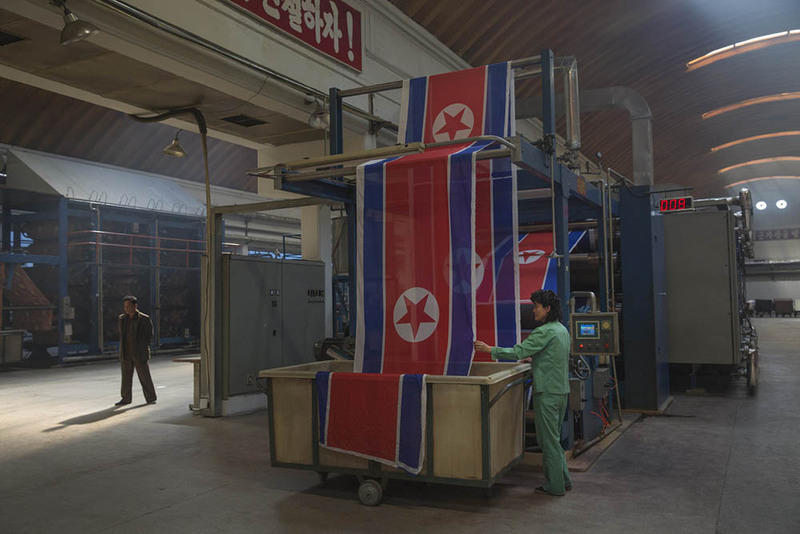 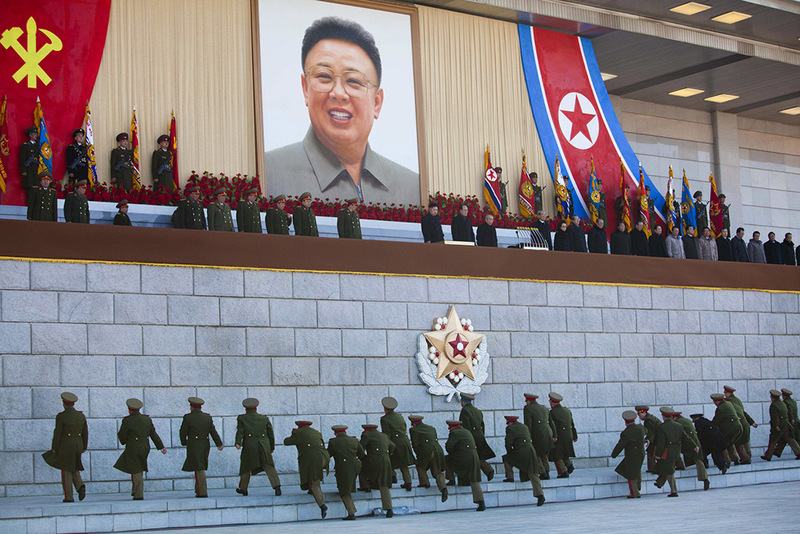 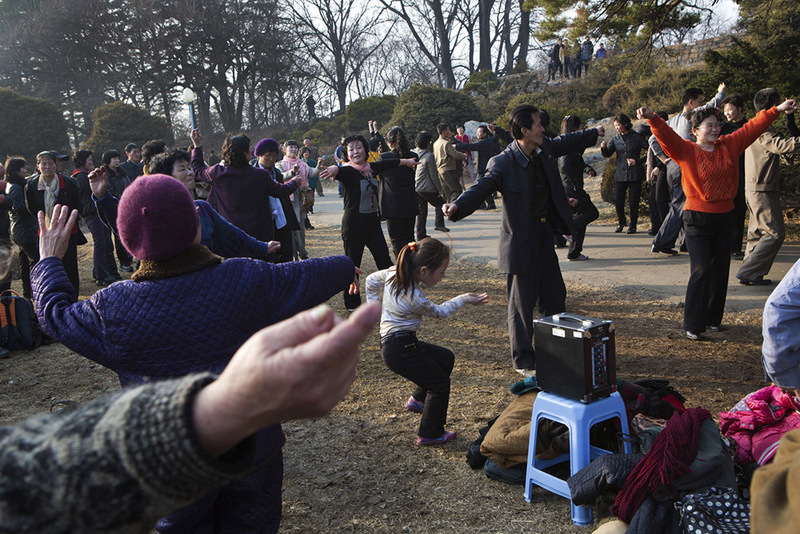 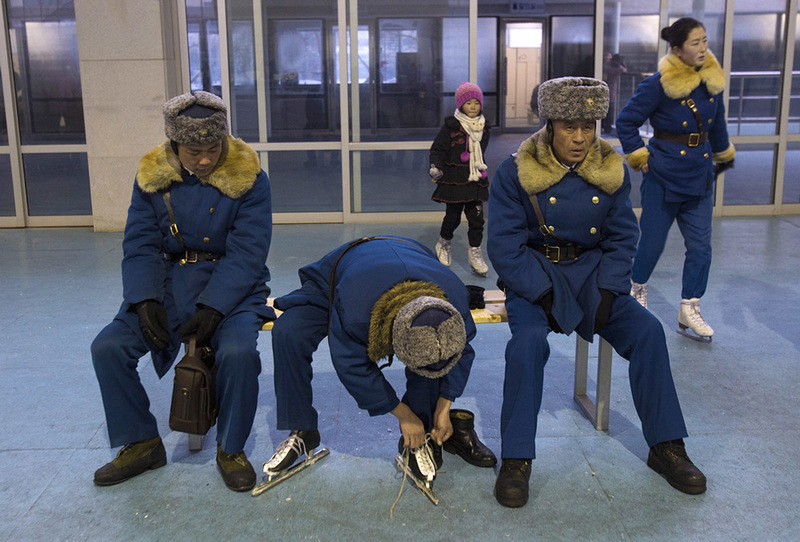 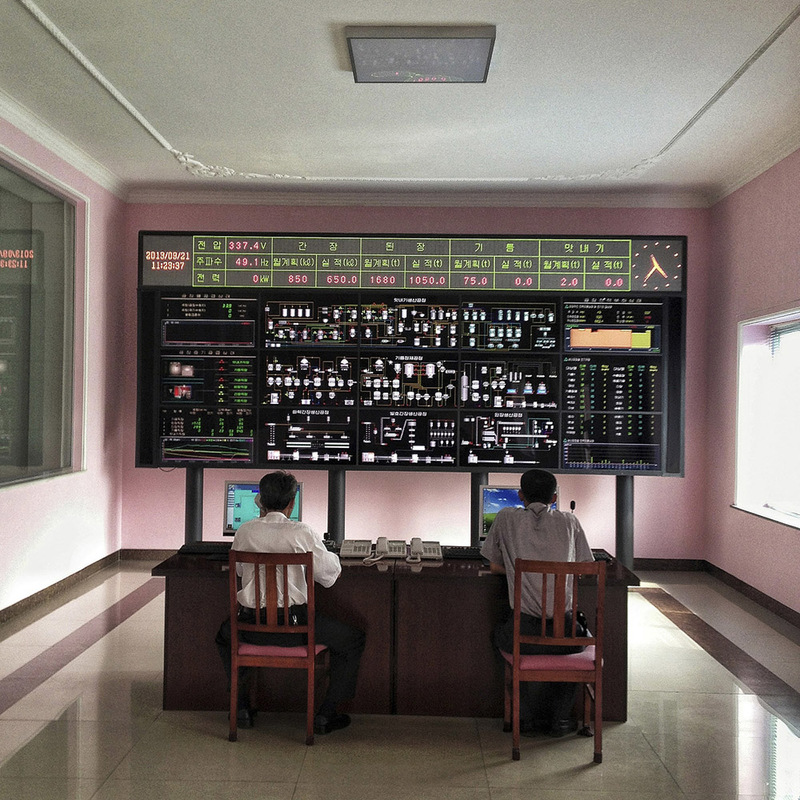 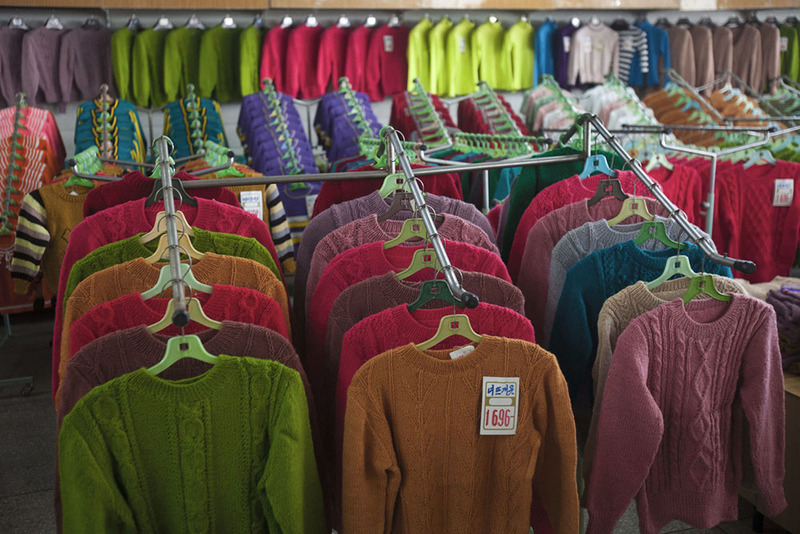 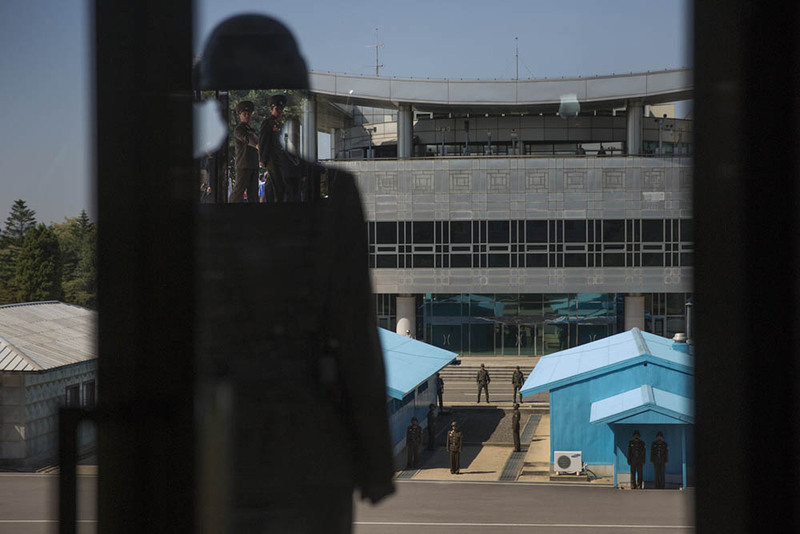 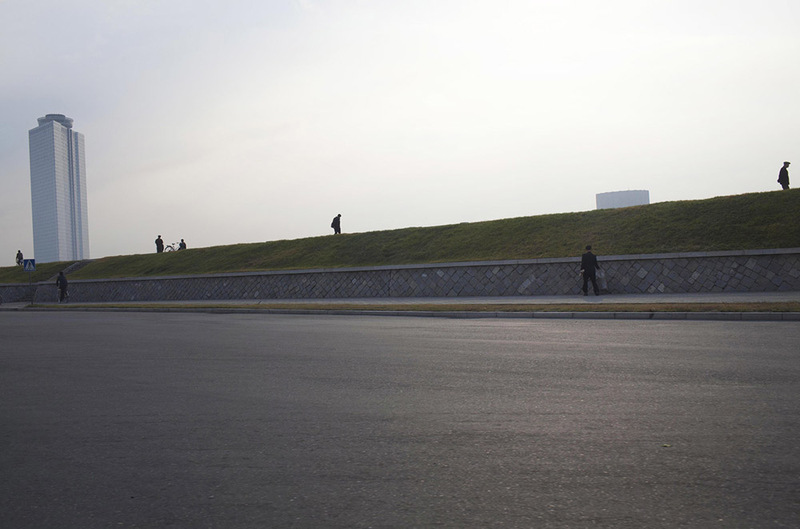 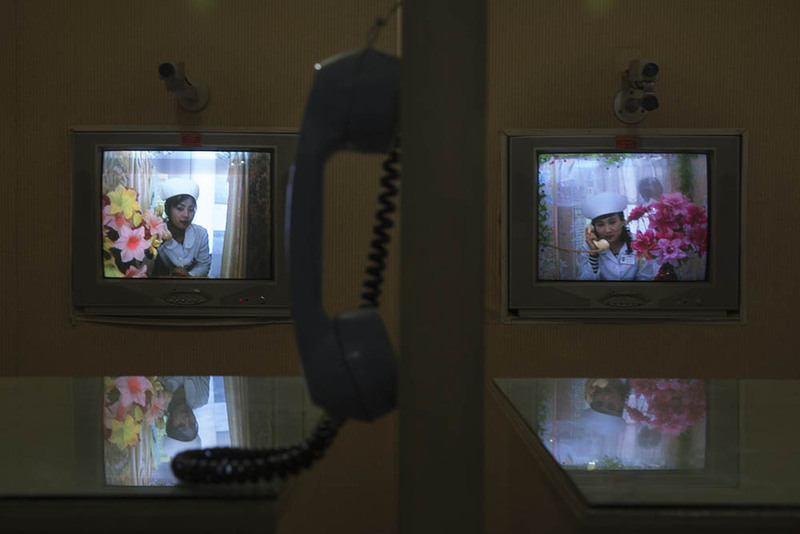 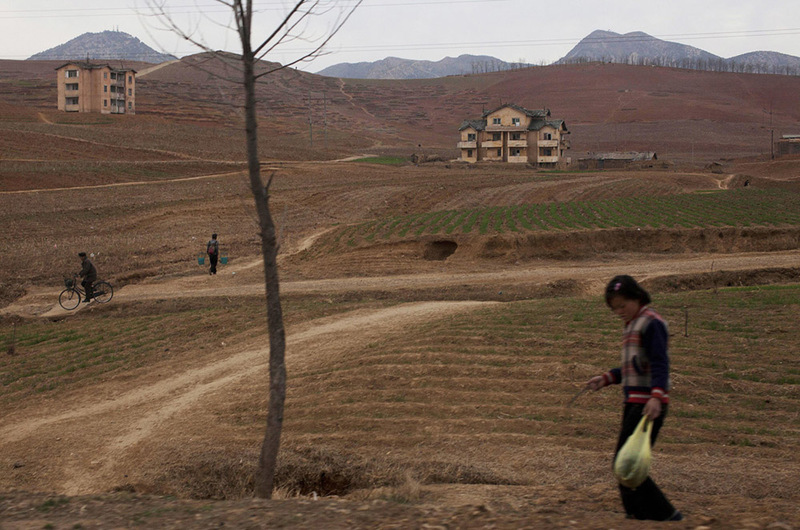 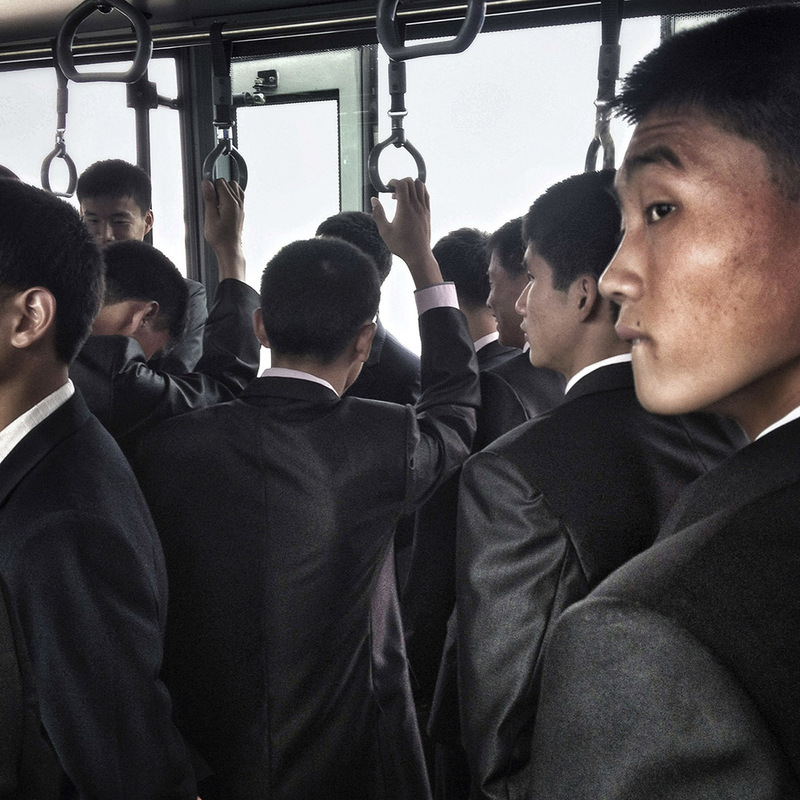 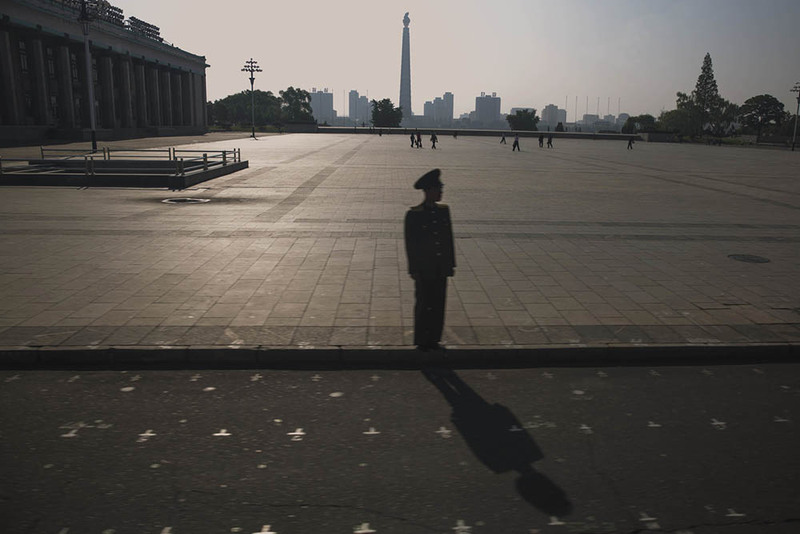 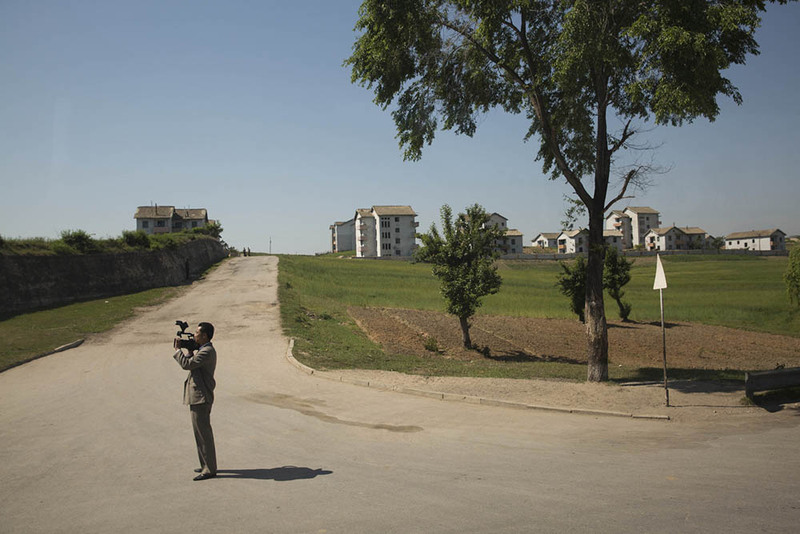 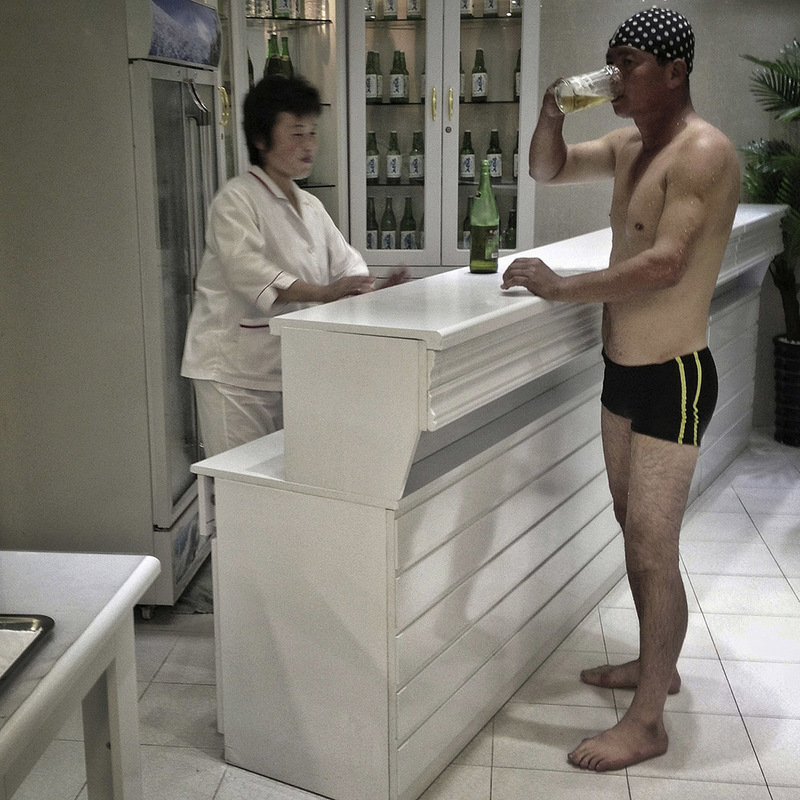 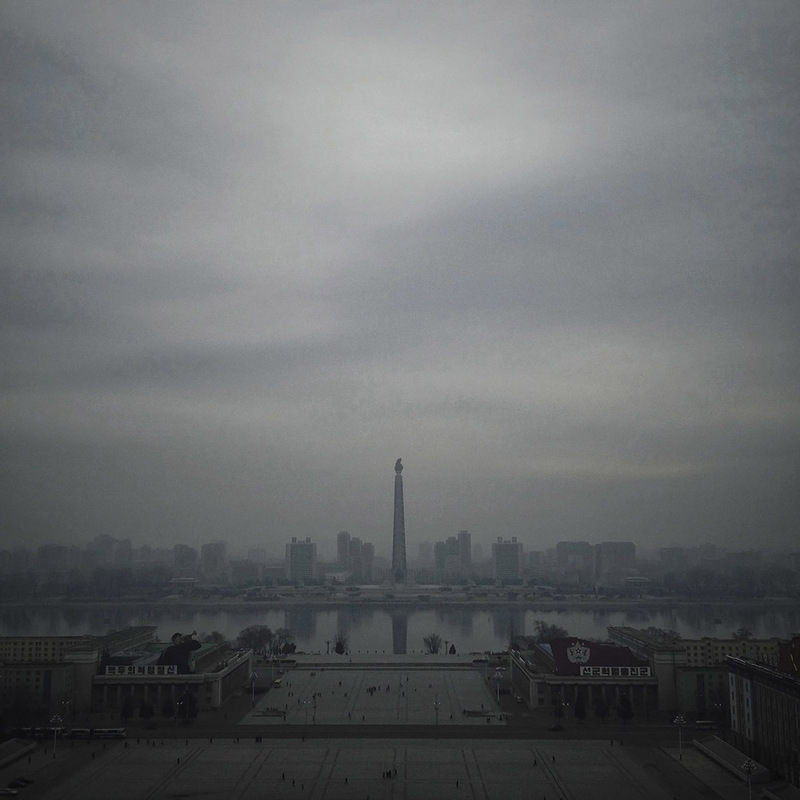 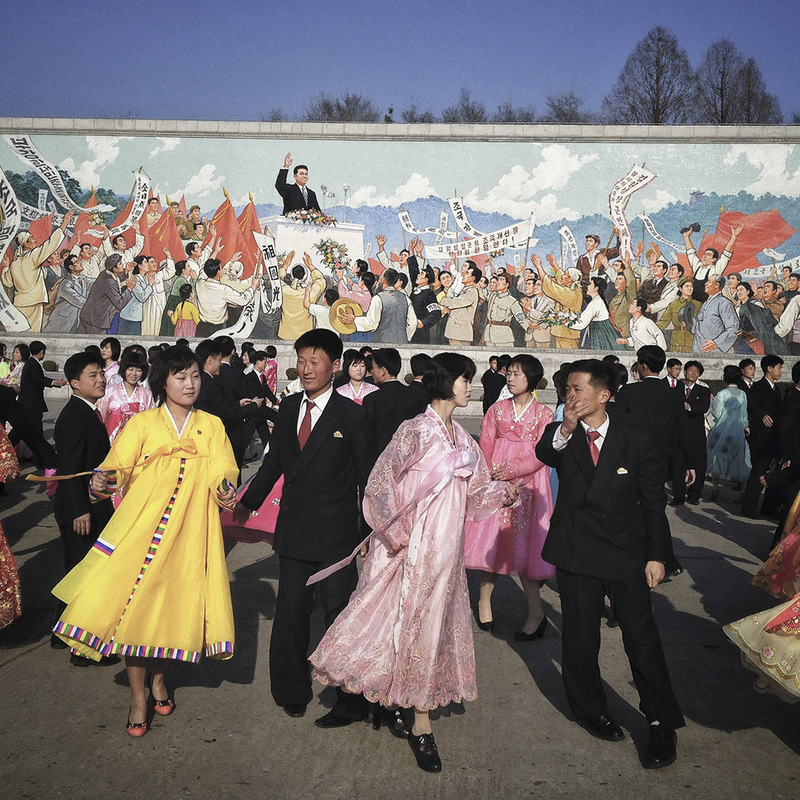 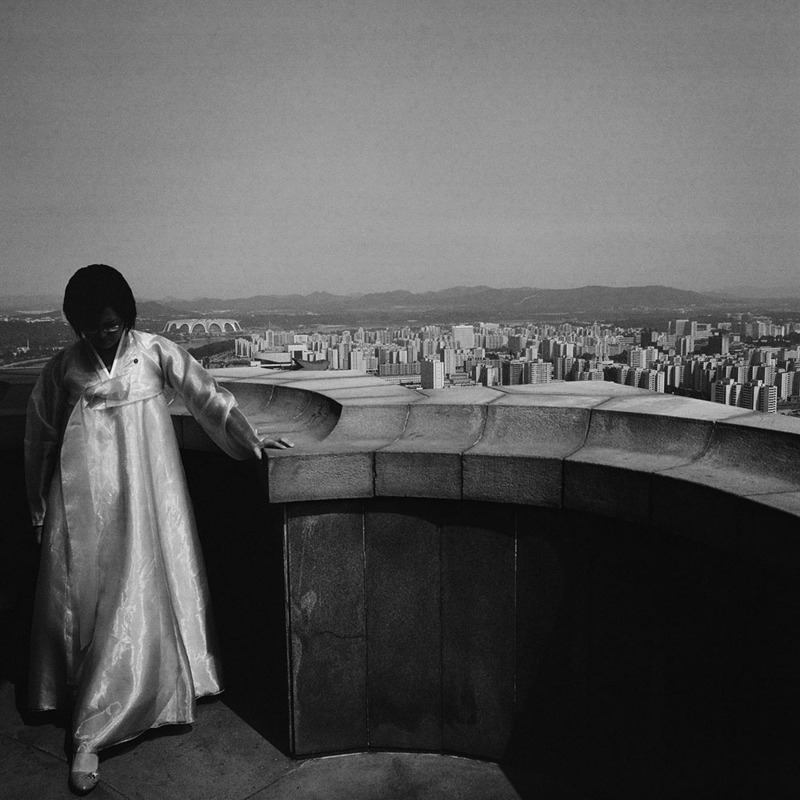 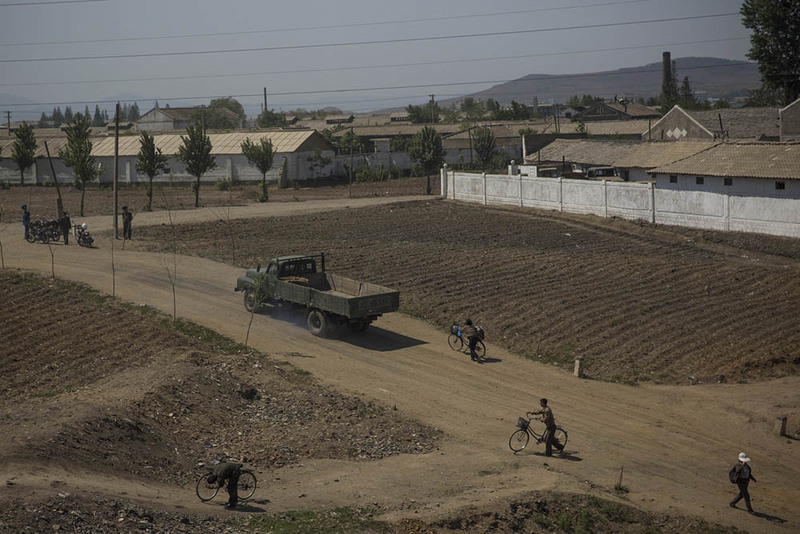 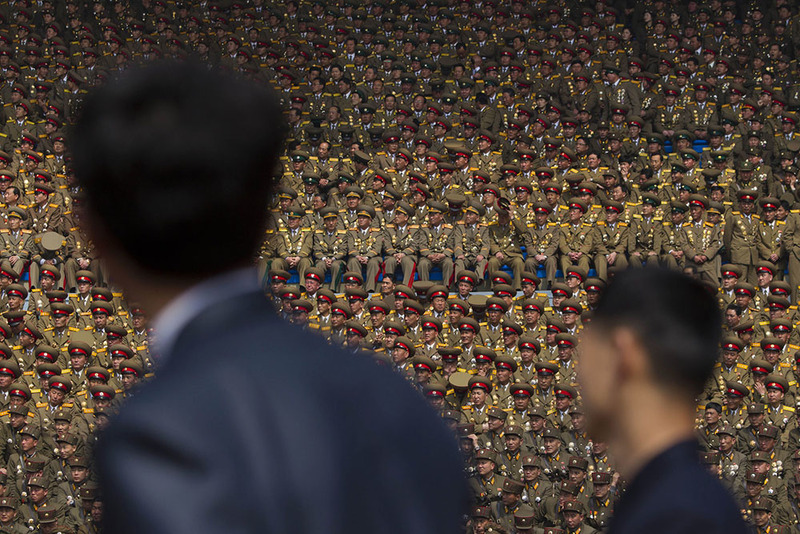 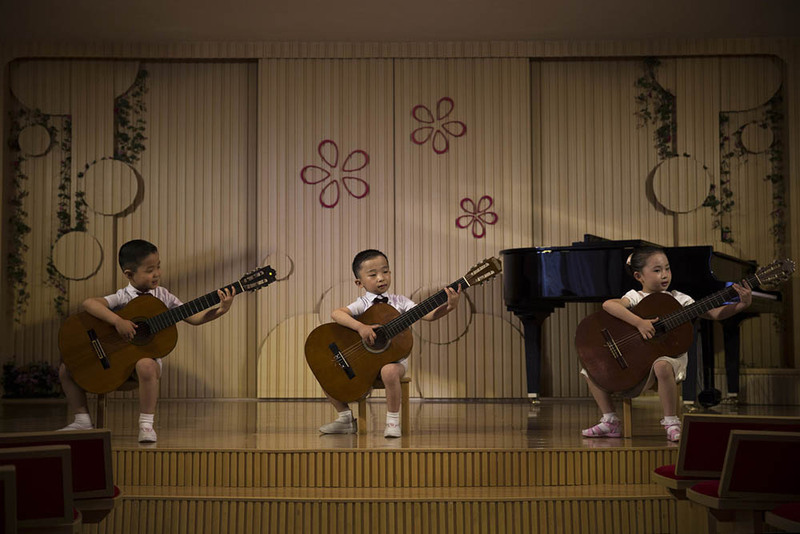 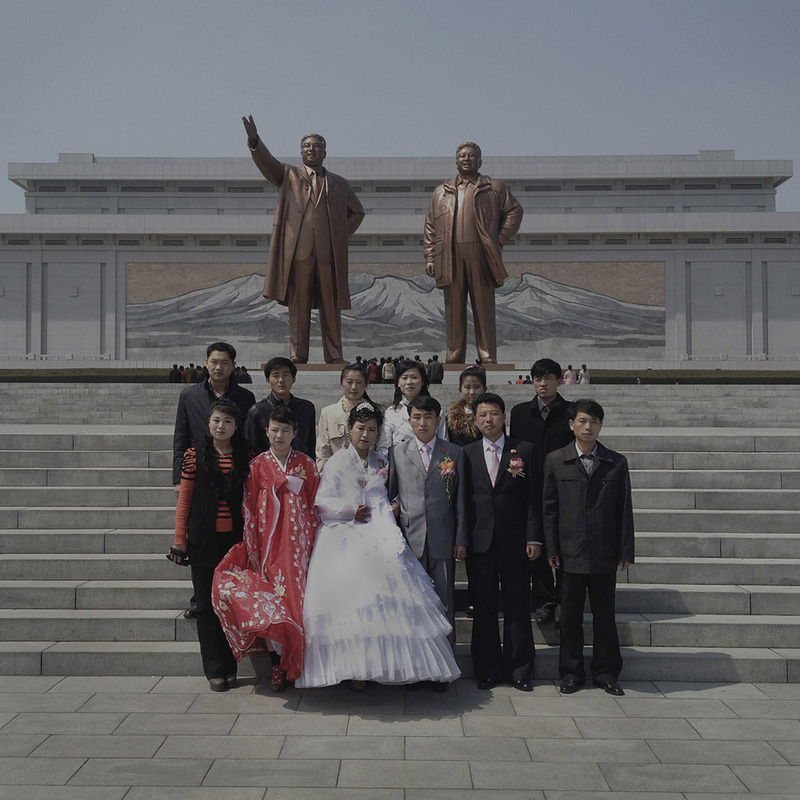 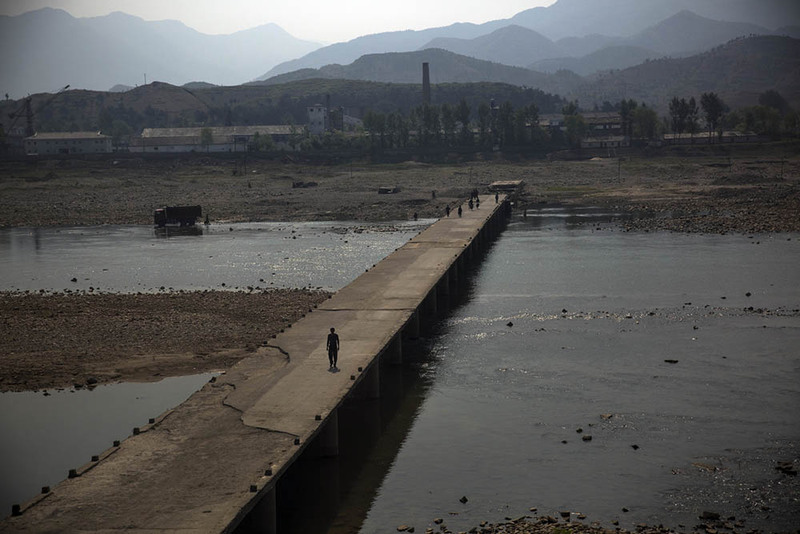 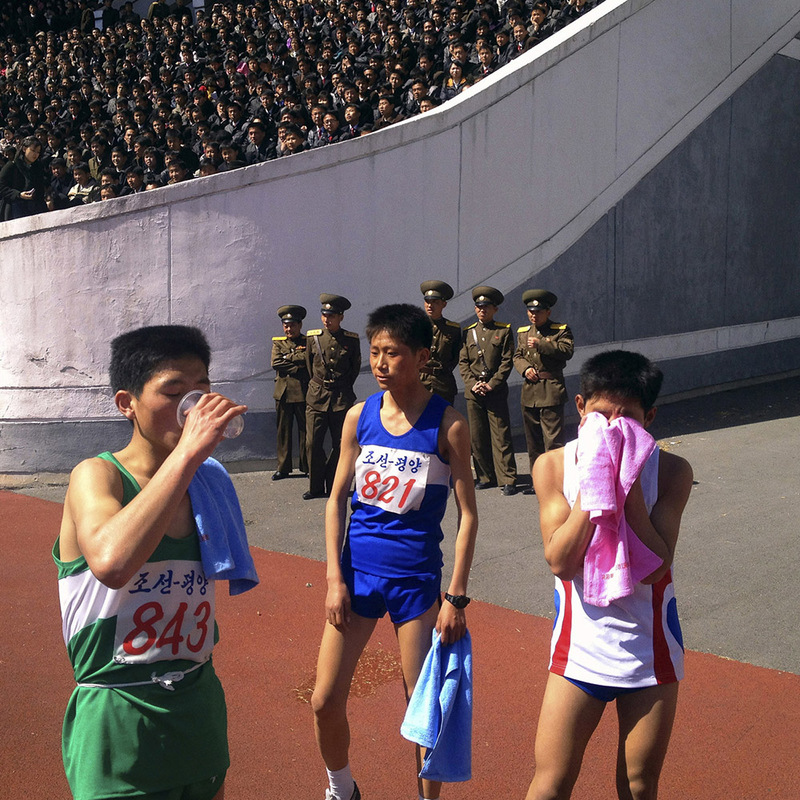 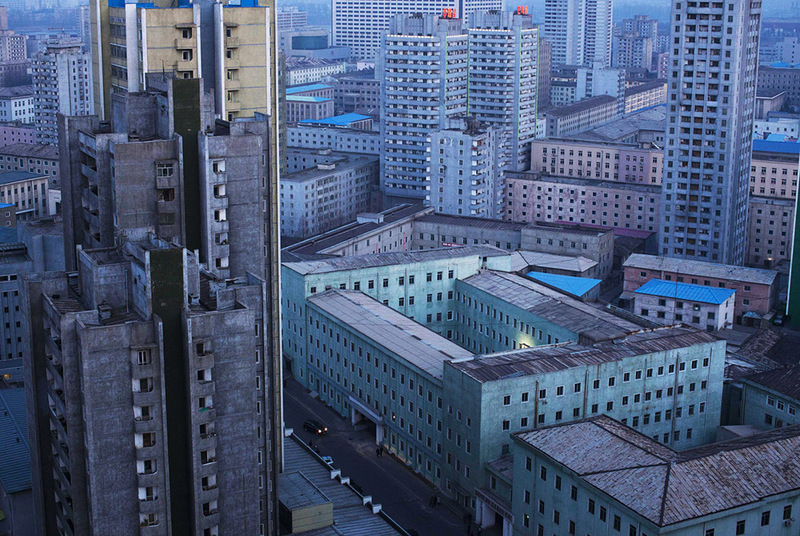 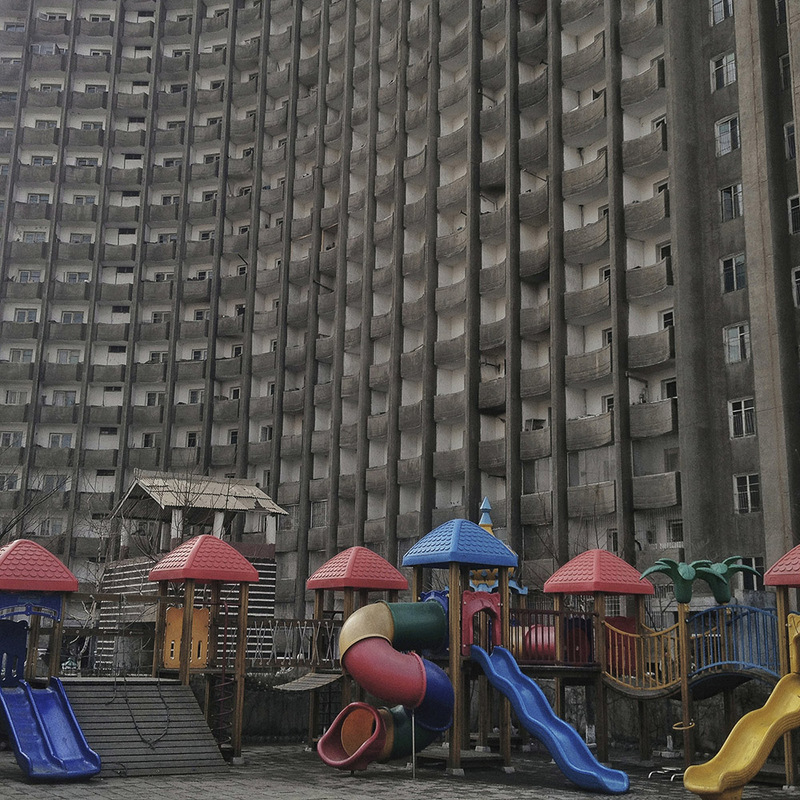 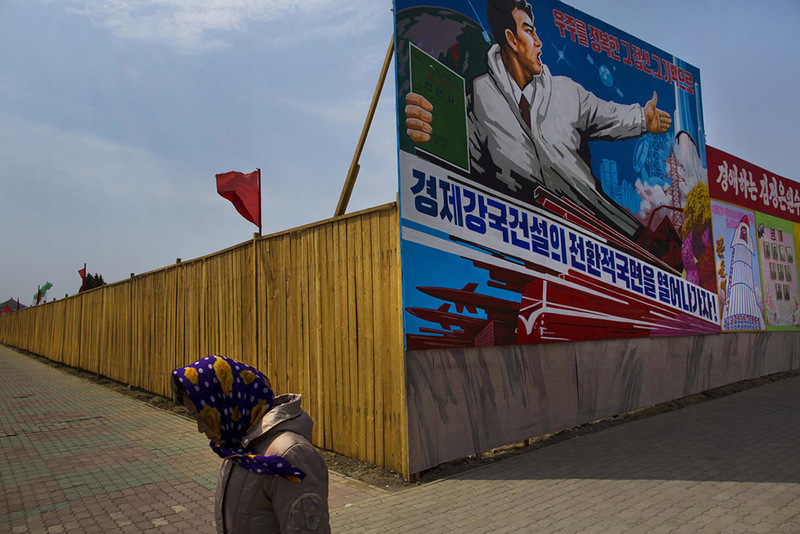 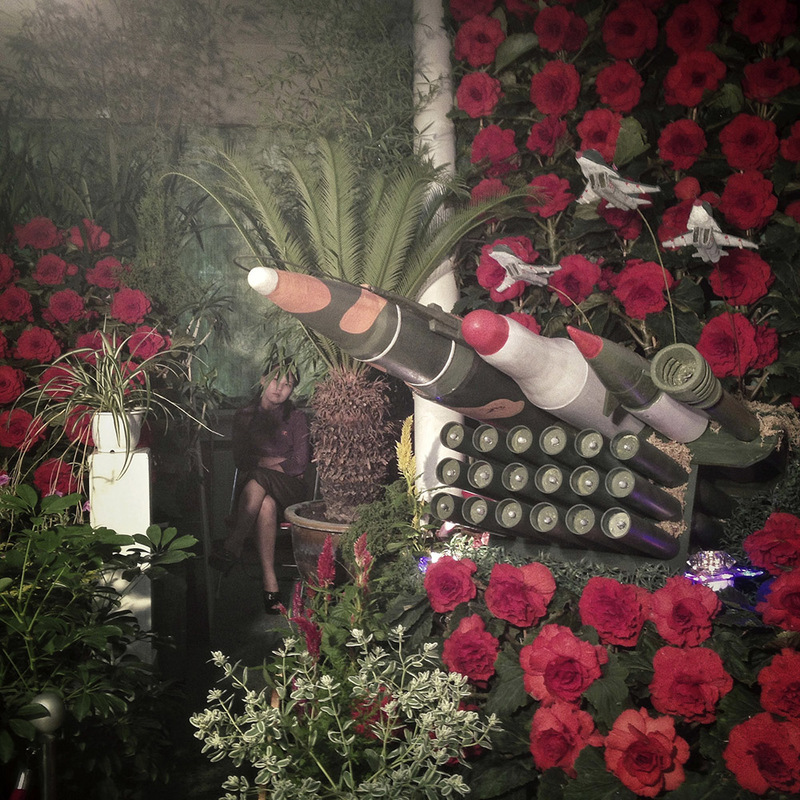 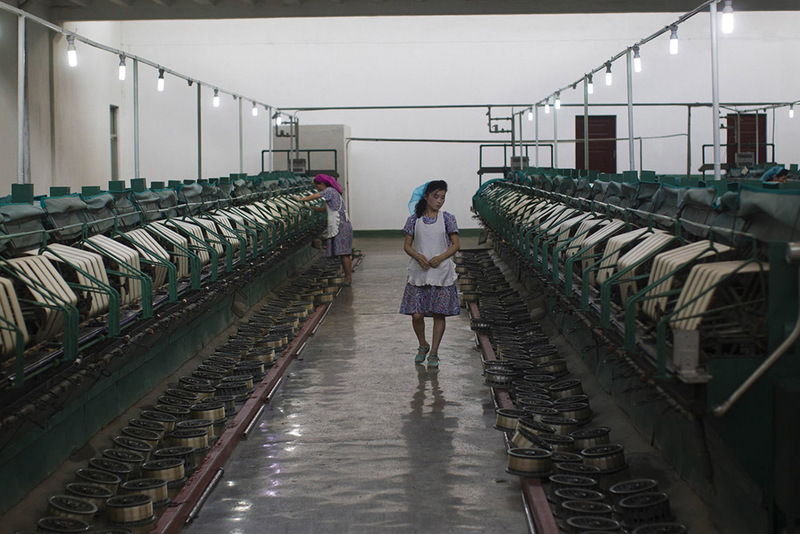 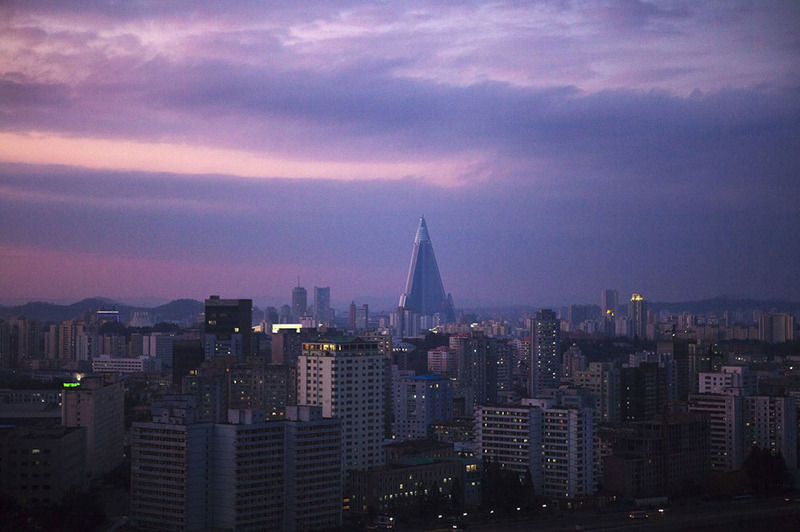 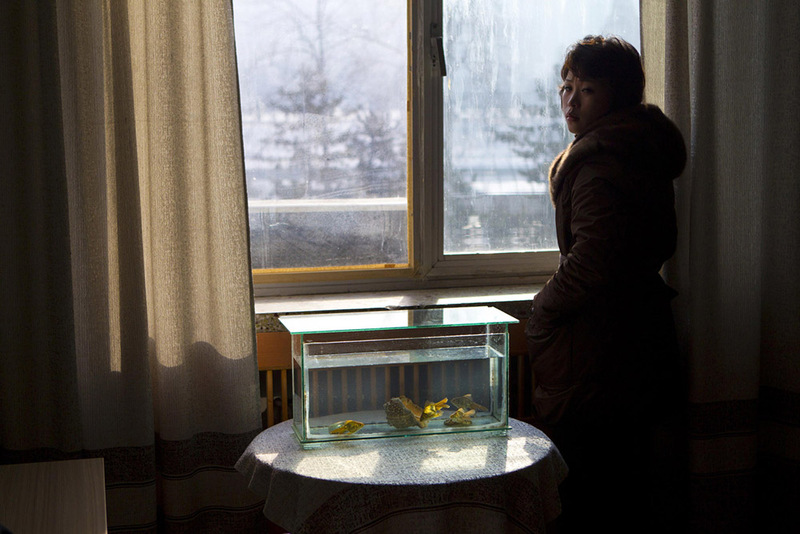 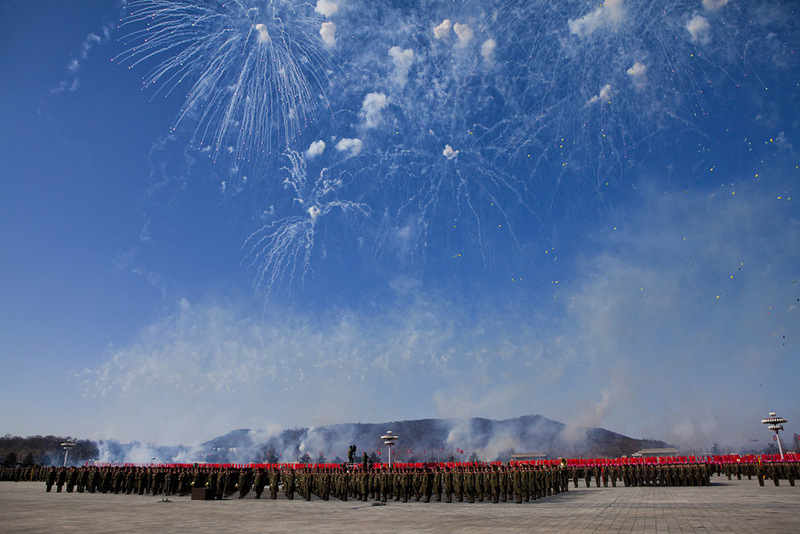 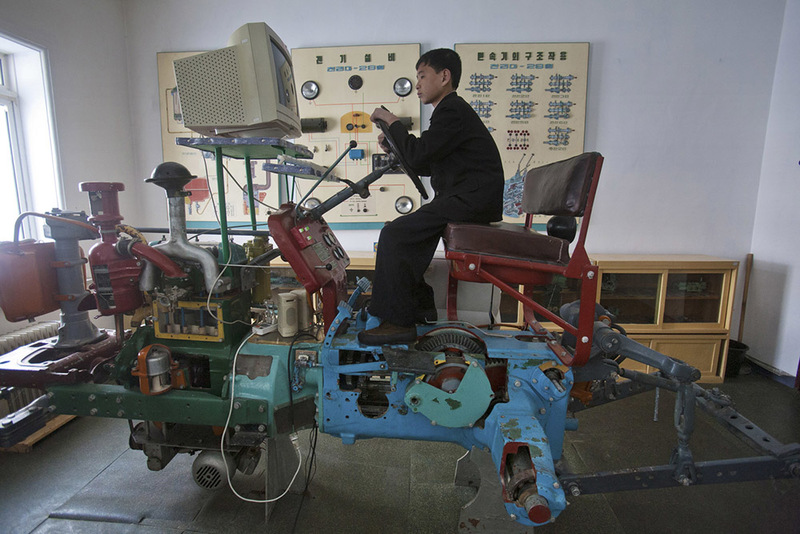 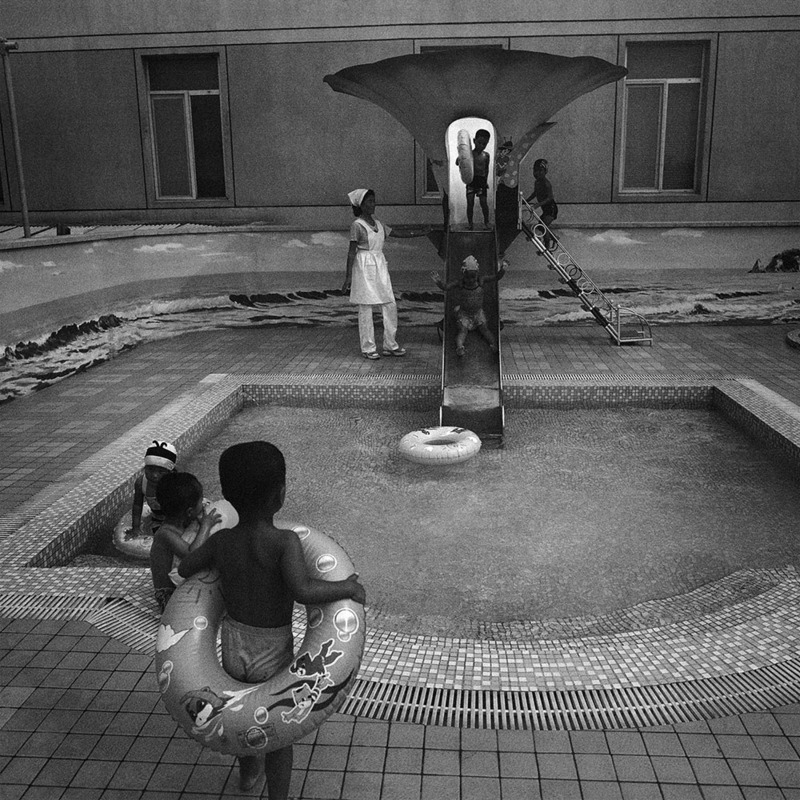 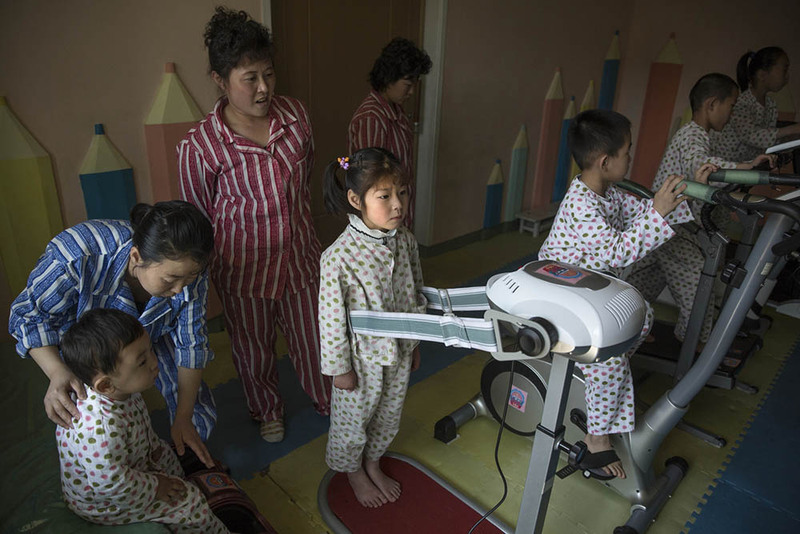 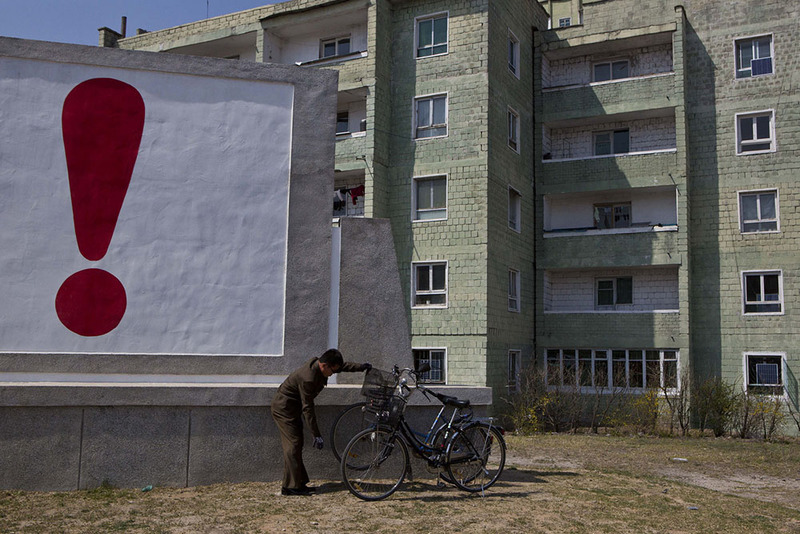 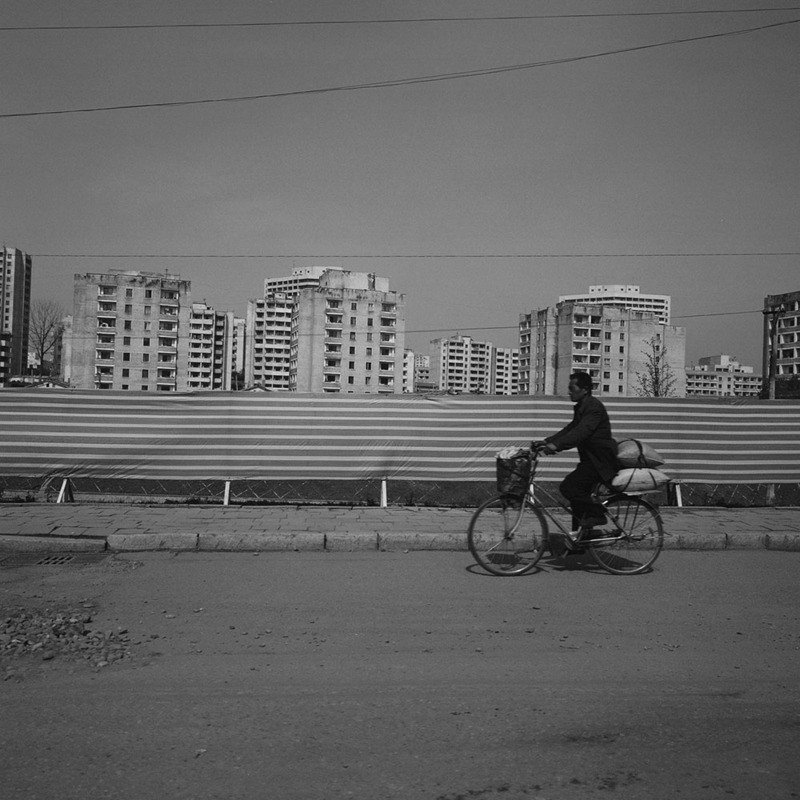 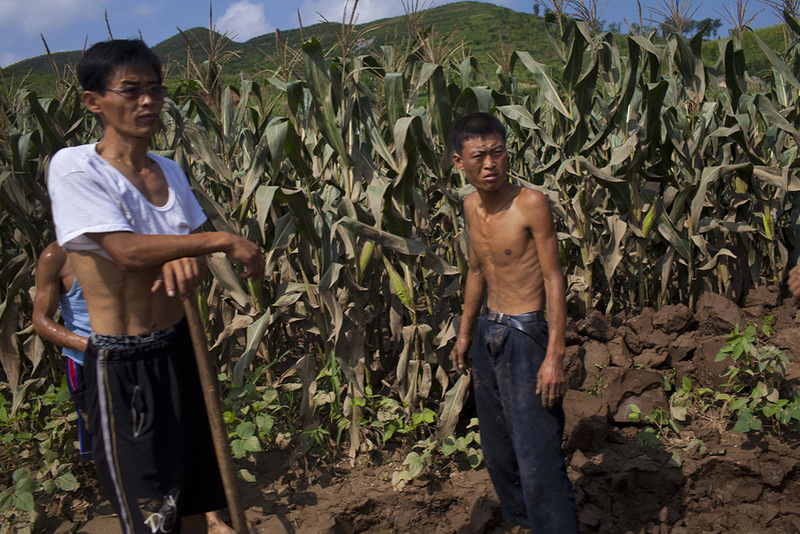 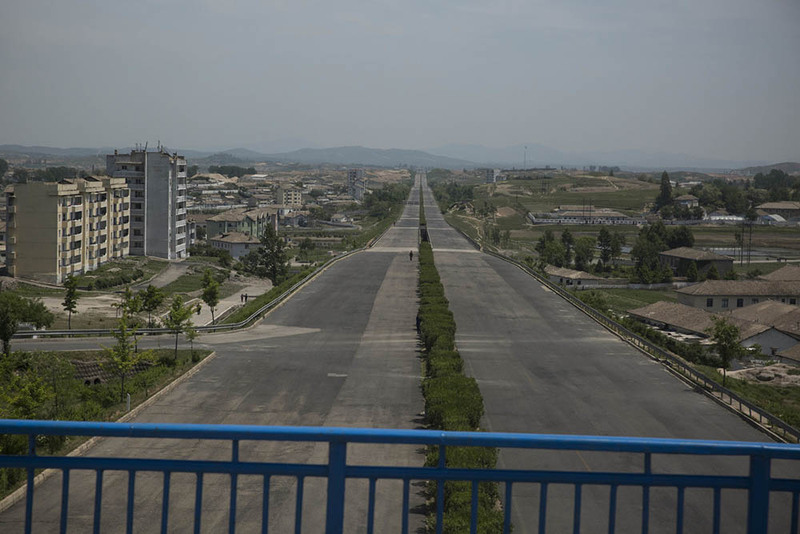 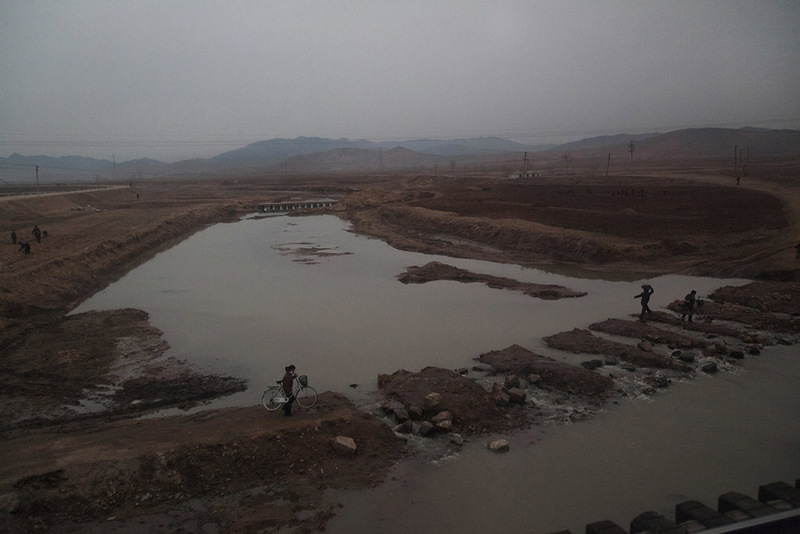 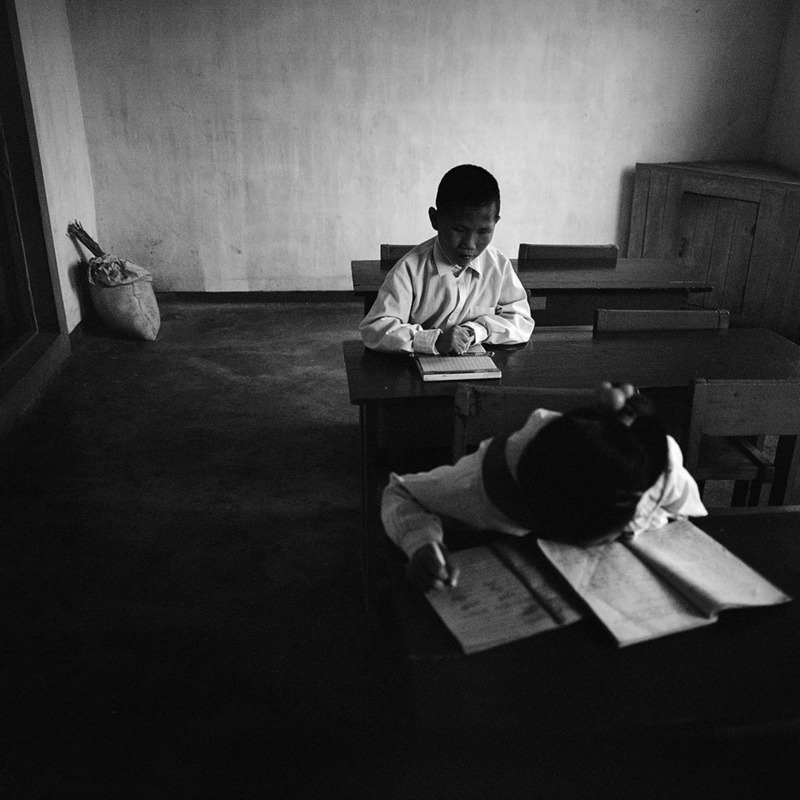 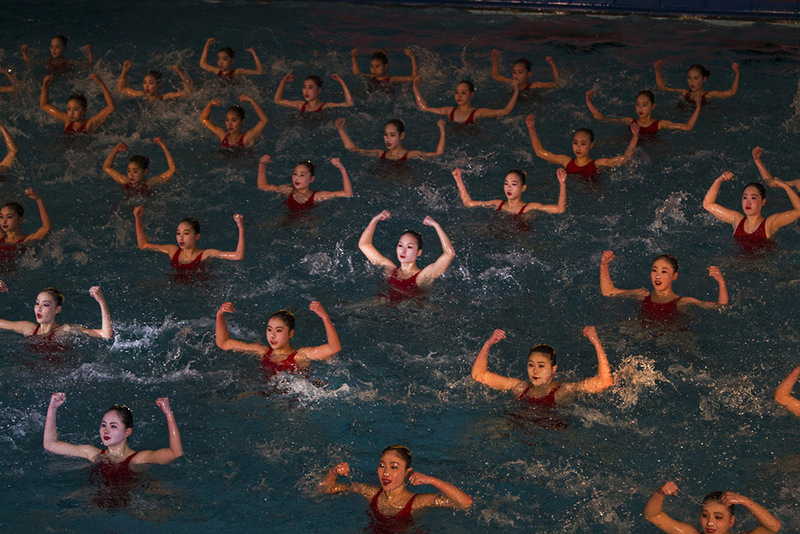 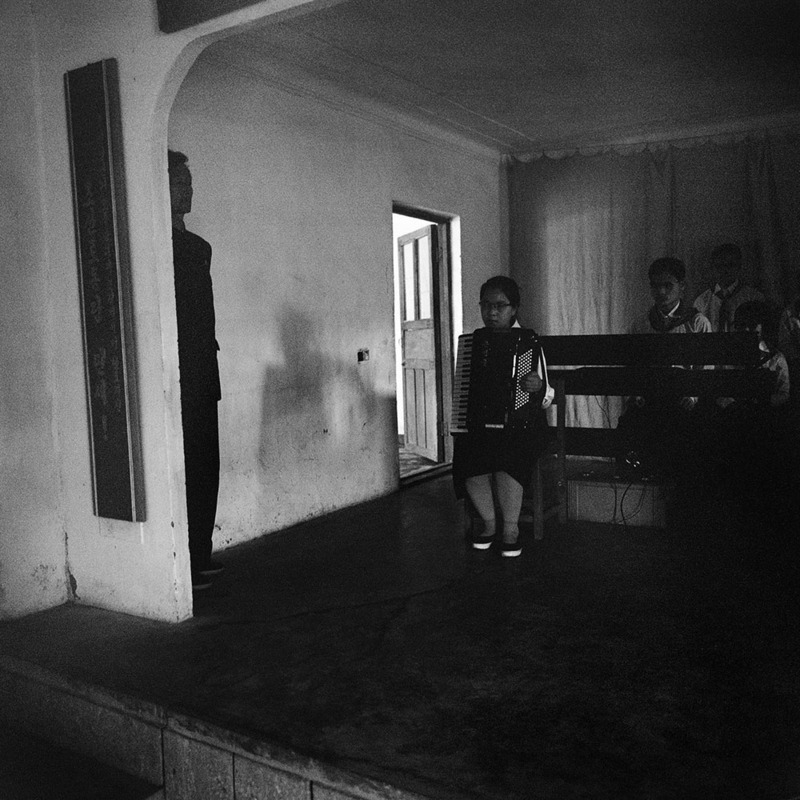 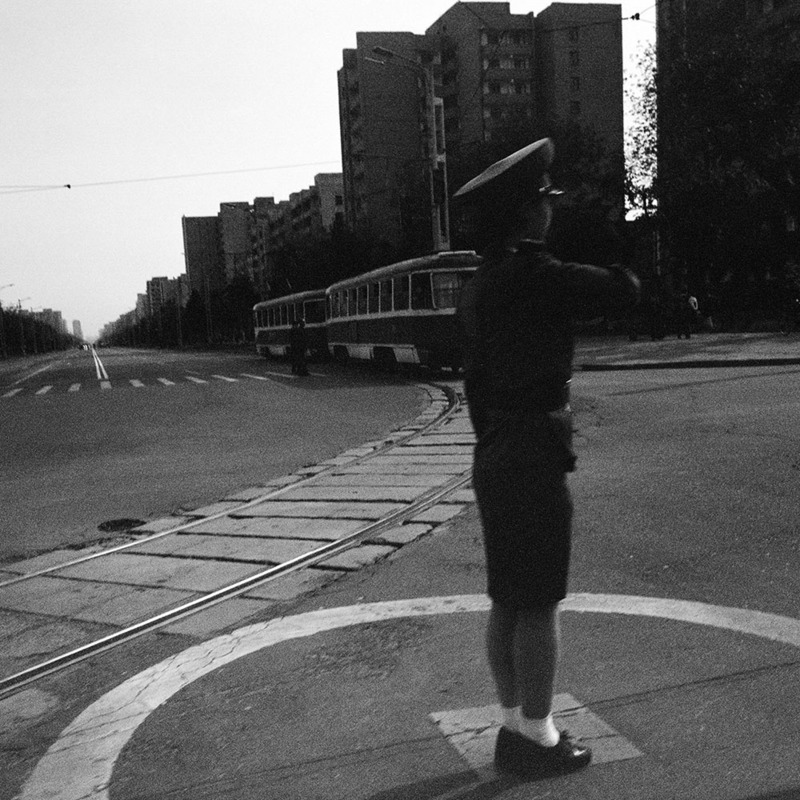 Between 2000 and 2015 David Guttenfelder made over 40 trips to North Korea as a photographer for the Associated Press, and here are the amazing shots he took.